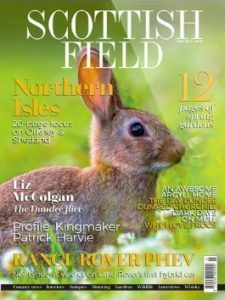 At only three miles long, the tiny island of Iona, just off the west coast of the Isle of Mull, is a long-established centre for Scottish Christianity, with an influence that reached across Europe from the sixth century to this very day. In 563 AD St Columba and twelve of his followers landed in the crystal blue waters of Iona on a mission to convert pagan Scotland to Christianity. Born in what is now County Donegal, Columba was a descendant of an Irish king and became a prominent abbot in his area. 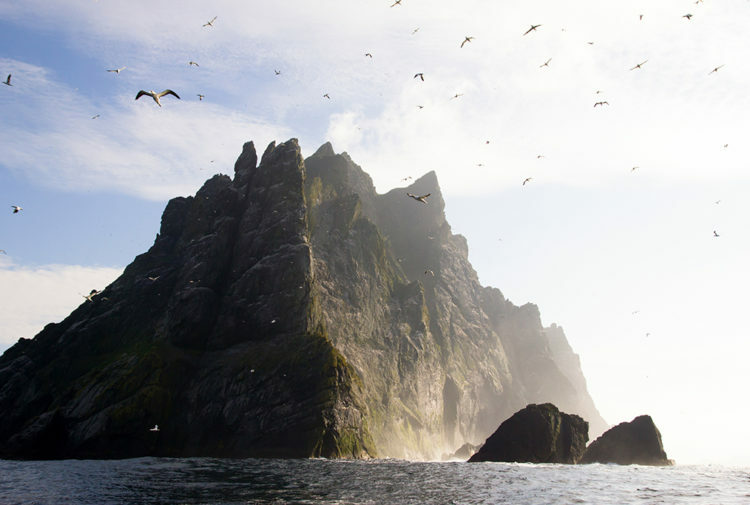 Following a dispute over a copied psalter with his teacher Finnian of Movilla, Columba left Ireland in a wicker and hide currach in search of a new Christian calling. He landed at several points on the west coast of Scotland before settling on Iona to build his monastery. It is said that Columba’s very first decree was to banish women and cows from the island, sending them to the nearby Eilean nam Ban (Woman’s Island), saying ‘where there is a cow, there is a woman, and where there is a woman there is mischief ’. For reasons unknown frogs and snakes were also dispelled, though quite how he managed to banish them is not known. 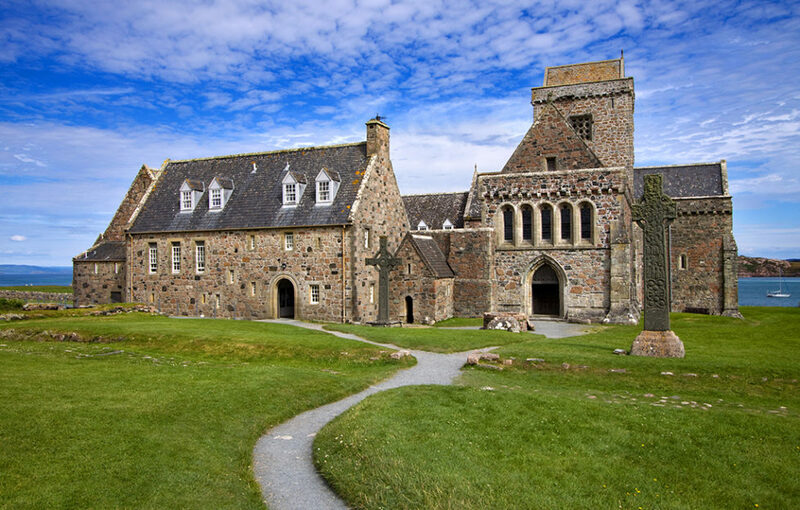 The first abbey on Iona was made from wood and clay, providing a house for Columba and his twelve disciples to practise their monastic faith. 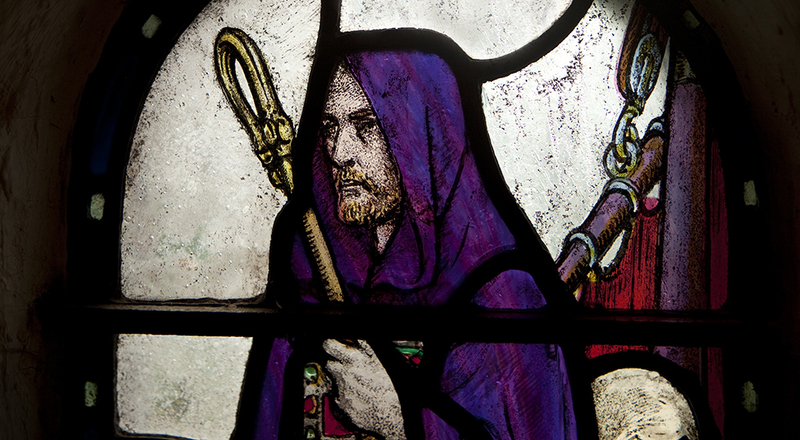 For the surrounding Gaels, Columba’s monastery was a welcome asset, providing education and learning for their men. Columba died in 597AD but his abbey continued to thrive and its Columban monks continued to found monasteries as far as Northumbria, spreading the word of their God. Just as stories of Iona’s great founder were beginning to fade into history, the ninth abbot of Columba’s monastery, Adomnán, wrote a hagiography called Vita Colum Cille (Life of Columba). Born 30 years after Columba’s death, Adomnán clearly held Columba in saintly esteem. One such beast St Columba has been linked to is the Loch Ness Monster. It is said that Columba came upon some Picts burying a man who had been killed by an aquatic beast from the depths of the loch. This story in Vita is the first ever reference to the now infamous monster. 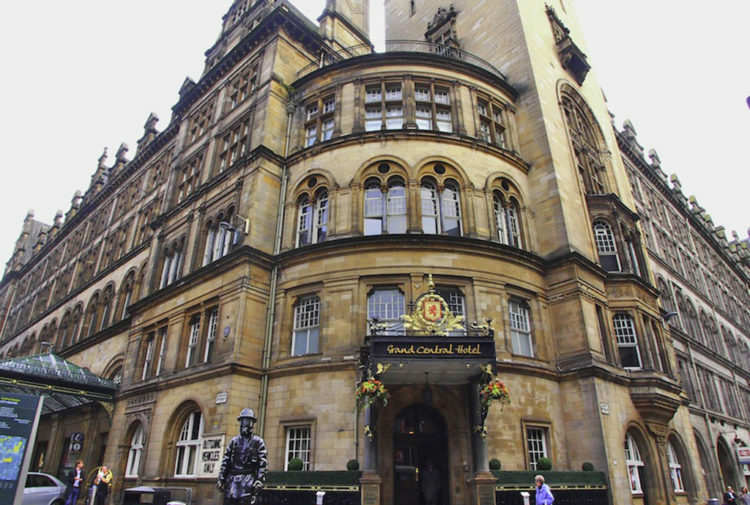 Whether or not these stories were preconceived Christian propaganda, told to impress and convert pagan Scotland, they caught the imagination of Scots and Picts across the country who lived too far north to have been influenced by the Christian Romans occupying Hadrian’s Wall. The Scots of Dál Riata, a Gaelic kingdom that stretched from Arran to Skye and included a small part of Ulster in Northern Ireland, converted to Christianity and many of their kings, as well as kings from Norway, Ireland and France, were buried beside Columba on Iona. An inventory in 1549 recorded that 48 kings in total are buried on the island, including Macbeth and Duncan, made famous by Shakespeare. It took much longer to establish Christianity in Pictland. Columba and his monks are credited with evangelising the northern Picts, whose land lay north of the Mounth mountains which stretched from Ballater to Stonehaven on the north east coast. Southern Picts were converted by St Ninian’s disciples and the Romans who had not dared to venture to the wild north. The ornate and meticulous insular manuscript, the Book of Kells, now housed at Trinity College, Dublin, is thought to have been commissioned for the bicentenary of Columba’s death and was begun by monks in the monastery on Iona. This extraordinary example of religious illumination, which is regarded as a national treasure to Ireland, contains the four gospels of the New Testament in Latin. It was moved to the Abbey of Kells for completion following a series of Viking raids on Iona in the 9th century. Iona was raided several times after 800 AD. Some monks were murdered and in 806 AD they left. Some returned to Ireland, whilst others travelled to the Continent to establish Columban monasteries. Norse Vikings seized the island in 1098 AD and held it for almost 50 years before Somerled, Lord of the Isles, recaptured it. In 1164 the Irish monks were invited back and once again Iona functioned as a holy place of worship. In 1203 the Benedictine order established a new monastery and later an Augustinian nunnery was built on the foundations of Columba’s original abbey. Shortly after construction began, the island was raided by Irish Columban clergy who wished to regain it as a Columban site. This was unsuccessful, ending Columba’s original order on Iona. The Scottish Reformation in the fifteenth century saw Iona raided again and the abbey was abandoned and left to ruin. 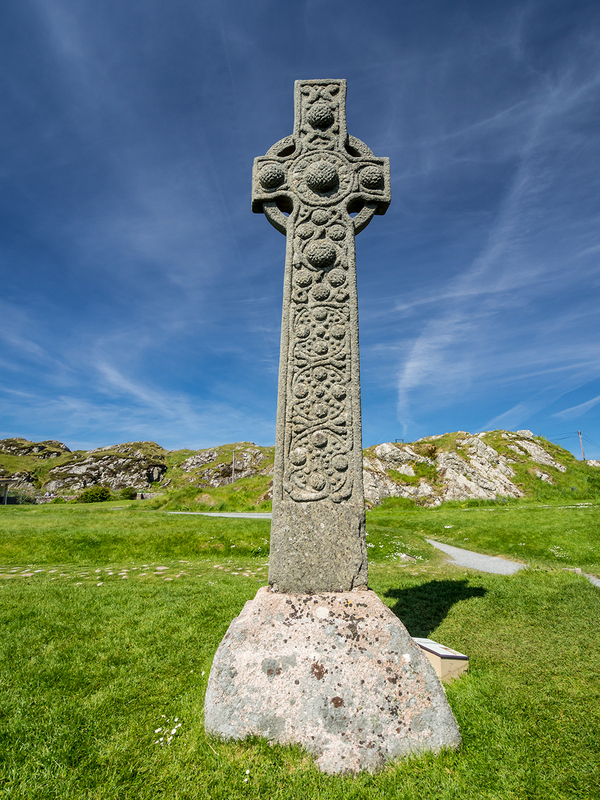 It wasn’t until 1899 that restoration began on the abbey, other church buildings and Celtic crosses by the Iona Cathedral Trust and a little later the Iona Community, a ecumenical Christian community who live on the island to this day. Once again, against the odds, this little island’s rich Christian history prevailed as it re-established itself as a beacon of evangelical worship.